If you are like me and you have trouble memorize numbers including your own. 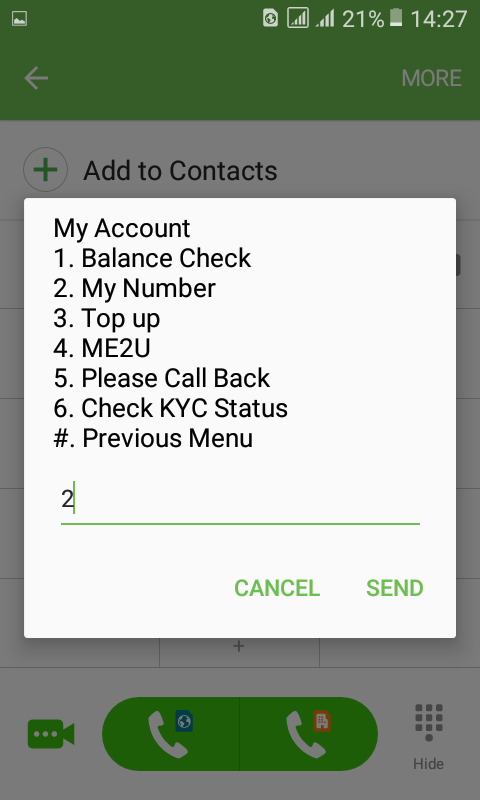 You will be glad to know that there is an easy way to know your number on Airtel Malawi. Step 2: Select option 3(My account) by typing 3 and click send. Step 3: Select option 2(My Number) by typing 2 and clicking send. Step 4: The number will display on the screen. If you are like me and you have trouble memorize numbers including your own. 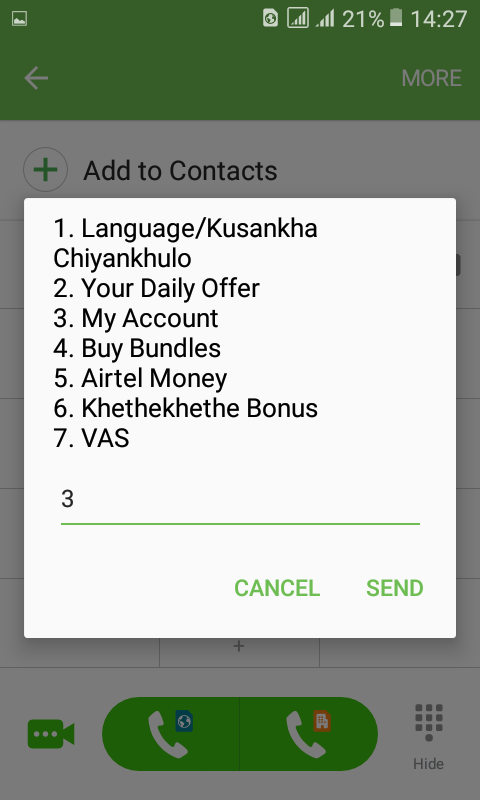 You will be glad to know that there is an easy way to know your number on Airtel Malawi. 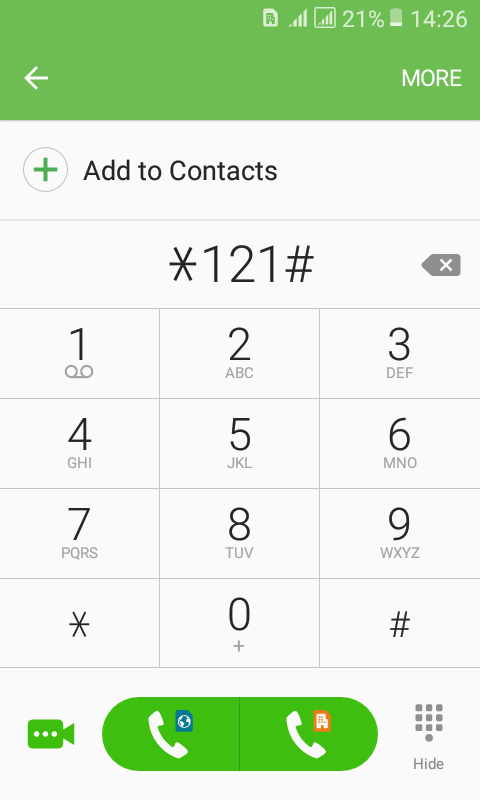 Below are few steps you need to take if you want to know your number: Step 1: Dial **\*121#** ! [dial 121 image](https://i.imgur.com/RTDFY8J.png) Step 2: Select option **3**(My account) by typing 3 and click *send*. ! [select option 3 image](https://i.imgur.com/mpQ9BWY.png) Step 3: Select option **2**(My Number) by typing 2 and clicking **send**. ! [select option 2 image](https://i.imgur.com/mm4Ylpq.png) Step 4: The number will display on the screen. If you are like me and you have trouble memorize numbers including your own. Am glad to know am not the only one who doesn't know my own number. >If you are like me and you have trouble memorize numbers including your own. Am glad to know am not the only one who doesn't know my own number. I don't know my airtel number too. I just saved it as a contact on my phone and when I want to buy airtime I copy and paste my number into mo626.